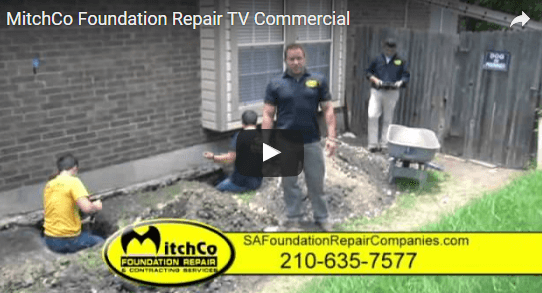 When you are in need of quality foundation repair serving San Antonio, you should look no further than MitchCo Foundation Repair. Our foundation repair company has served the San Antonio area for more than three decades, and we will be thrilled to help you restore your home’s foundation to fantastic condition. There are several advantages to trusting our general contractors with your drainage correction or foundation repair services. For example, we will perform a full site assessment of your soil and tailor a repair plan to your specific needs. Additionally, with our helpful payment plans, you can get started on your foundation repairs right away. To learn more about the benefits of working with MitchCo Foundation Repairs, watch this video.